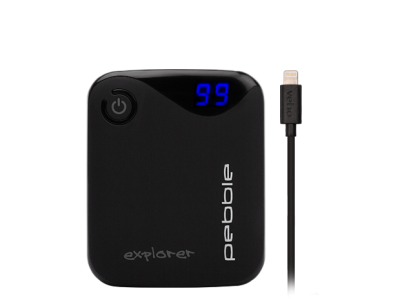 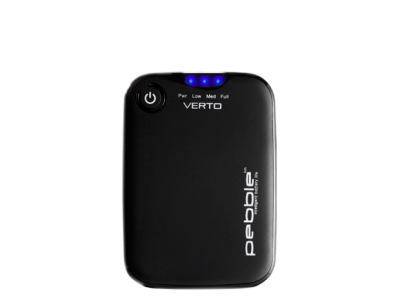 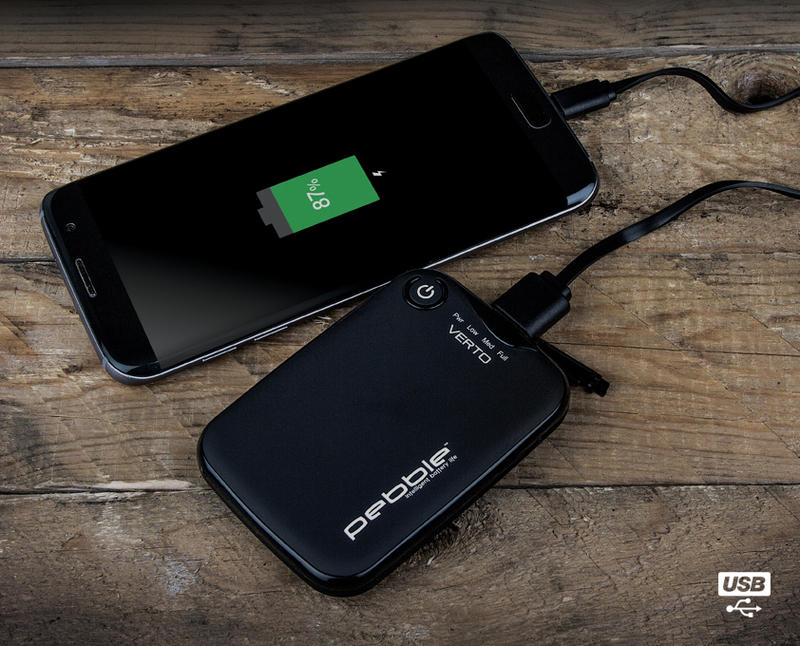 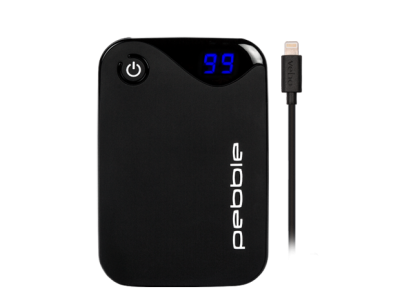 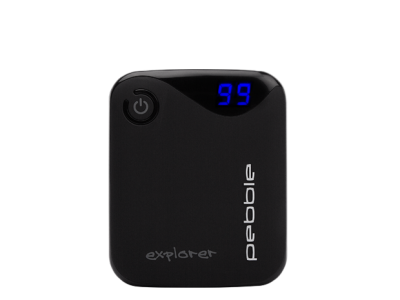 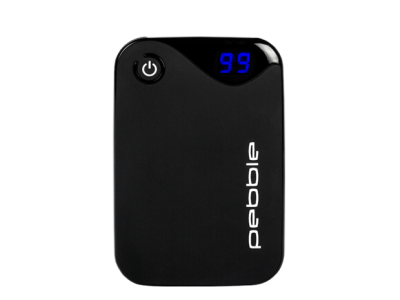 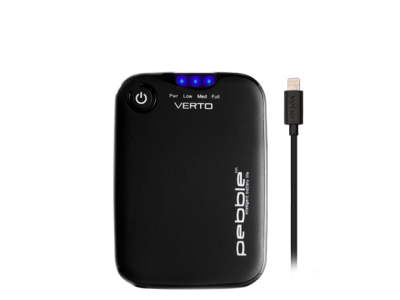 The powerful Veho Pebble Verto Pro portable power bank is the must have accessory to keep all your mobile devices full of charge. 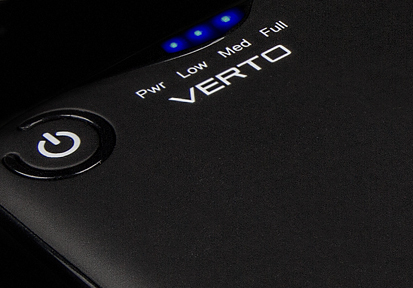 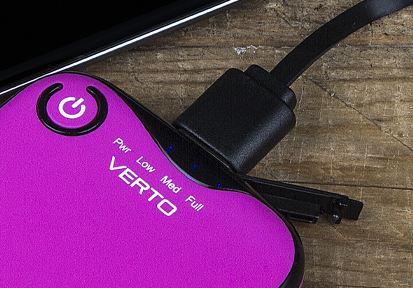 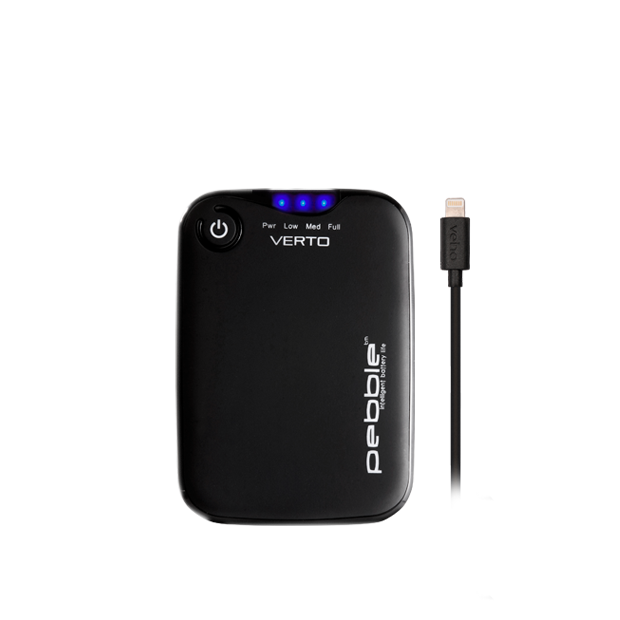 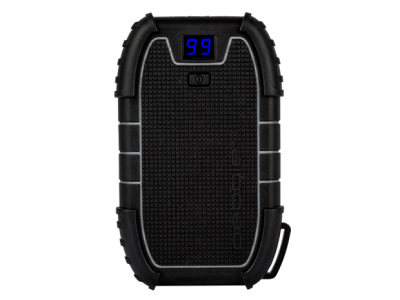 The Verto Pro packs a 3,700mAh battery which is capable of charging an Apple® iPhone® 8 up to 2 times, and a Samsung Galaxy S8 just over 1 full charge. 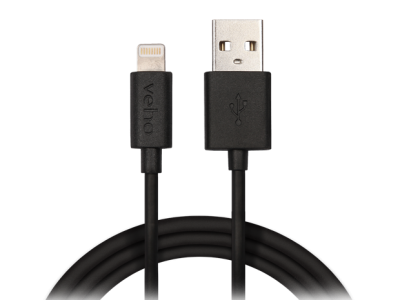 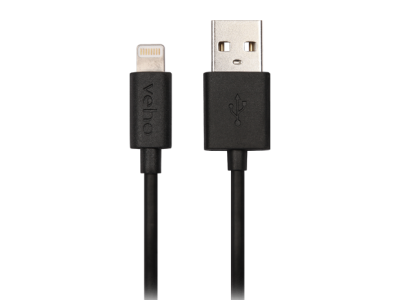 The Pebble Verto Pro now includes an MFi Apple® Lightning cable, which is compatible with the latest iPhone®, iPod® and iPad®. Alternatively, use the cable supplied with your USB power device to charge other devices such as Android™ smartphones, tablets, Sat Nav’s and many more.